Actiontec’s ECB6000 MoCA 2.0 Network Adapter brings an instant performance boost to the home network, ensuring uninterrupted and pristine HD video, online gaming, and high speed networking. 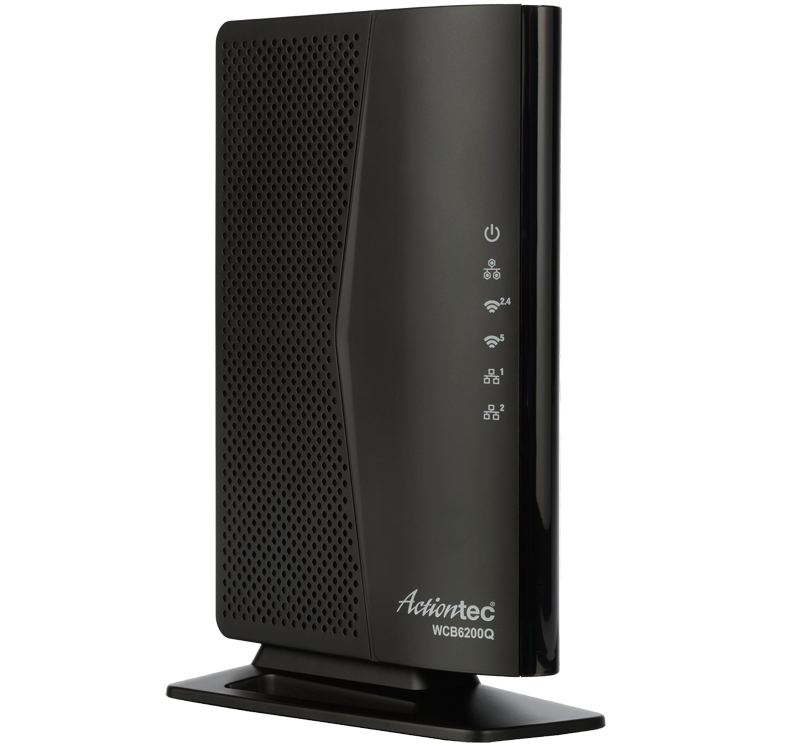 With support for the latest MoCA 2.0 standard, this MoCA Network Adapter support speeds up to 670 Mbps*. The connected home needs more bandwidth than ever before. Over-the-Top HD video is pushing home networks to the limits, with tablets, smartphones, gaming devices and televisions often streaming high-def content at the same time. 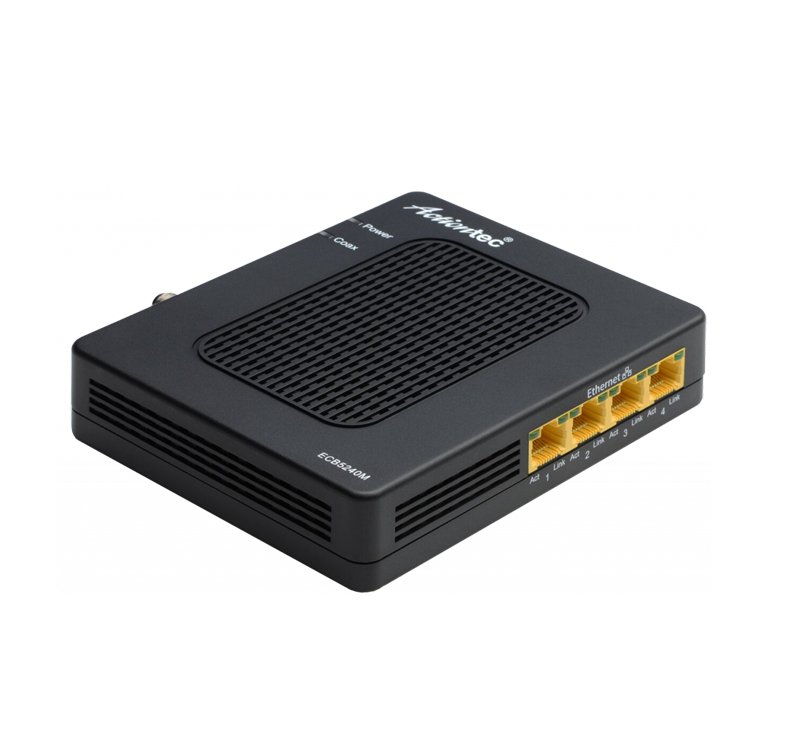 The ECB6000 MoCA 2.0 Network Adapter brings an instant performance boost to the home network, ensuring uninterrupted and pristine HD video, online gaming, and high-speed networking. The device turns a home’s coaxial wires into a high-speed Ethernet Network, with speeds up to 670 Mbps. 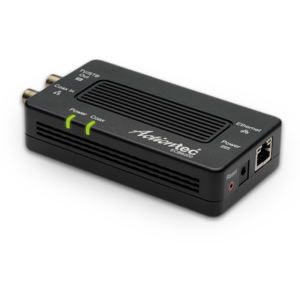 This MoCA Network Adapter is designed specifically for homes with Cable TV and is compatible with virtually any device that has an Ethernet port, including Blu-ray, Xbox 360, PS3, streaming media devices, computers and more. It does not support homes with satellite TV. MoCA technology guarantees the distribution of HD and ultra-HD content around the home over coax. 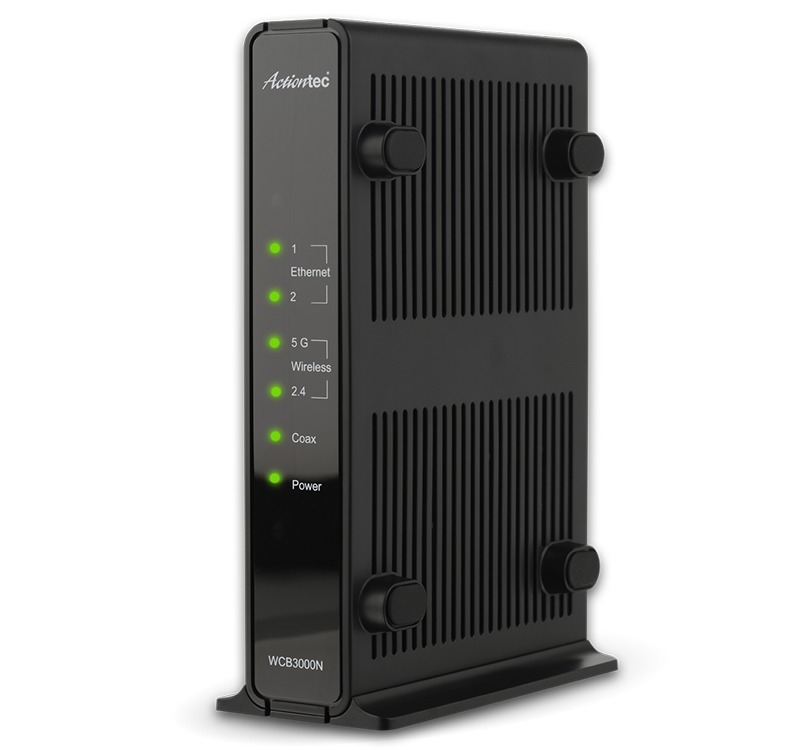 With support for the latest MoCA 2.0 standard, the ECB6000 delivers wired speeds up to 670 Mbps*, more than enough bandwidth for HD video, online gaming, and other demanding applications. 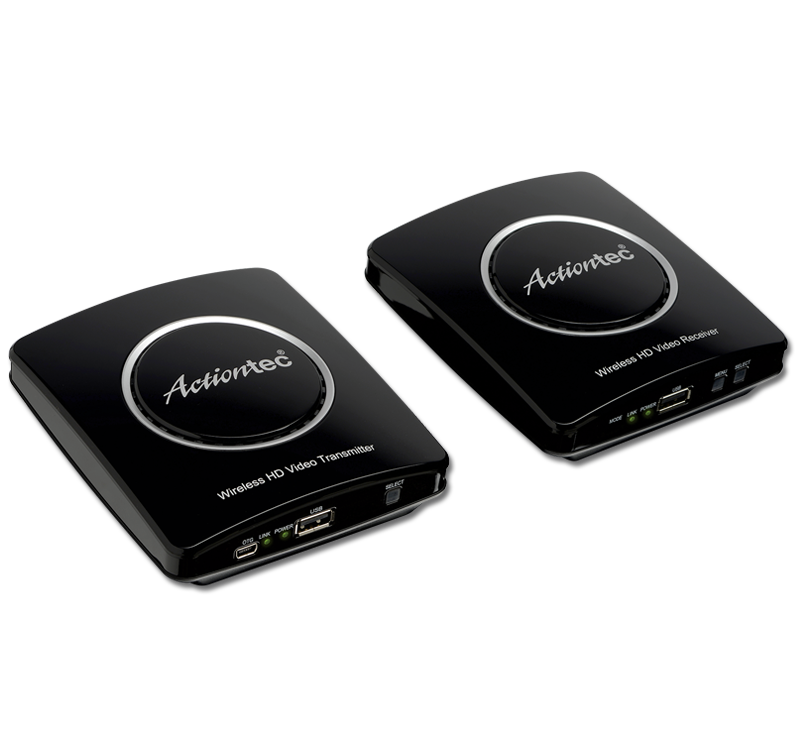 Join the millions of homes in North America that are taking their HD video streaming and online gaming to the next level with an Actiontec MoCA solution. 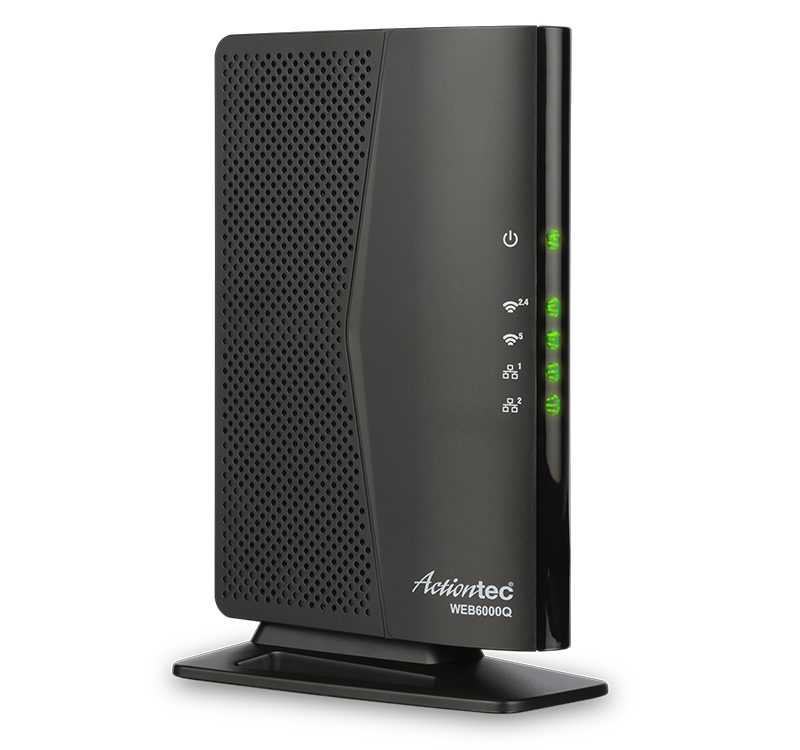 *Actual throughput will vary based on the condition and noise found on the coaxial wiring within the home as well as the type of Ethernet Adapter supported on each computer or another device.